Lights! Camera! Magic! 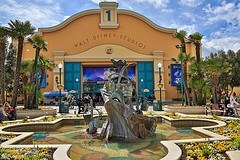 And roll camera as you step into the excitement and wonder that is Walt Disney Studios Park. 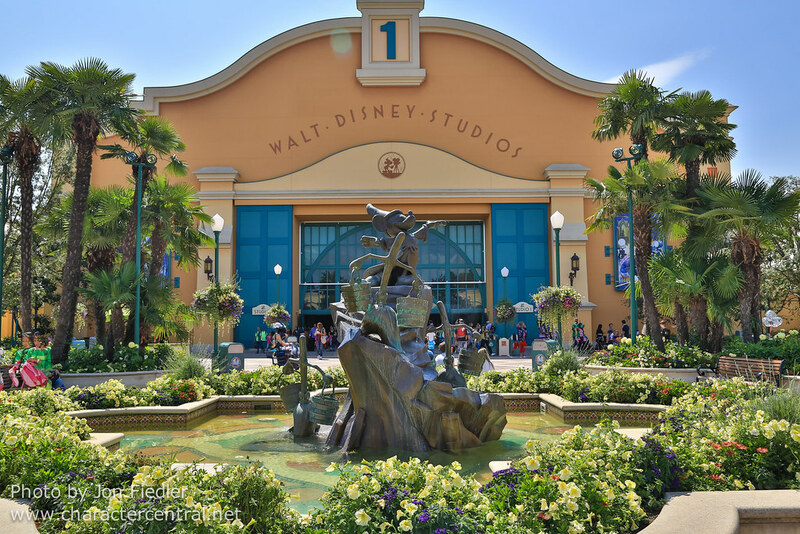 With unique Character filled attractions and parades such as Stars n Cars and Animagique, you'll be sure to find your favourite Disney pal hanging out around the park, especially in Toon Studio - home to all animated Toons! Be sure to also see the latest in "living character" technology at Stitch! Live. Ok folks! That's a wrap! 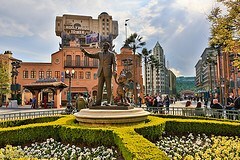 Walt Disney Studios Park often has many random characters out and about, and some that are regular but aren't listed on the daily schedules. More detailed character meeting info can be found on the actual character page, or on the specific location pages. Animagique Disney Junior Live on Stage! Lilo and Stitch Catch the Wave Party Sing Me a Merry Christmas! 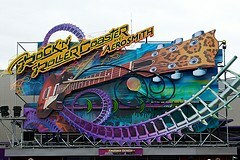 RC Racer Rock 'n' Roller Coaster starring Aerosmith Slinky Dog Zigzag Spin Stitch Live! Specialty Ice Cream Studio Catering Co. 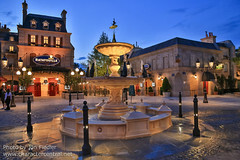 Studio Catering Co.